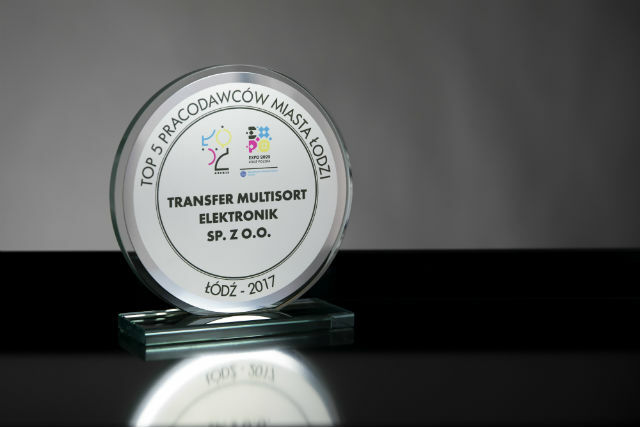 TME has been the laureate of this year's TOP 5 Employers of the City of Łódź organized by the City of Łódź. The aim of the competition is to promote companies that excel in the use of good practice in human resources management. The award ceremony took place on 27.09.2017 during the 2nd Regional Labor and Personal Development Fairs in Łódź. 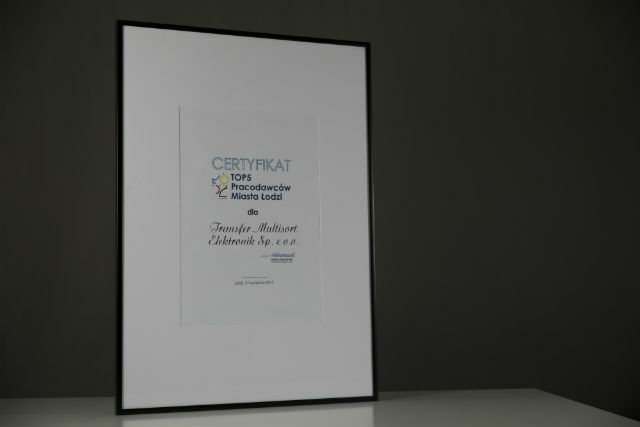 We have been appreciated as a company that pays great attention to social responsibility, employee development and the best possible employment conditions. Thank you very much!